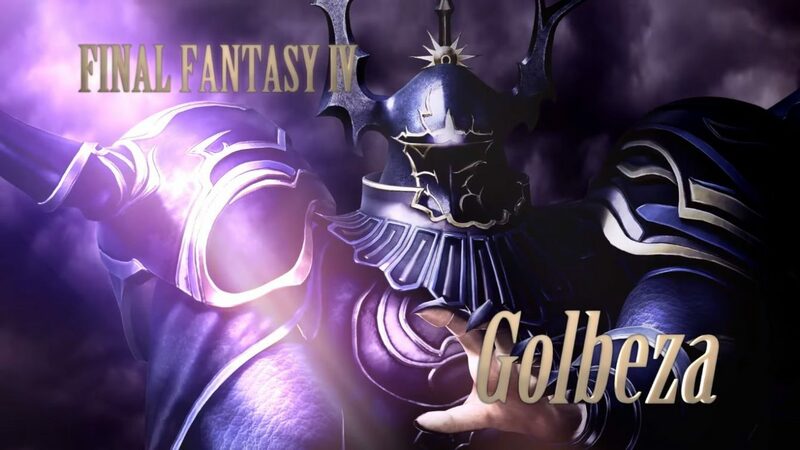 Square Enix and Koei Tecmo announced a new character for Dissidia Final Fantasy, the evil Golbez from the classic Final Fantasy IV. 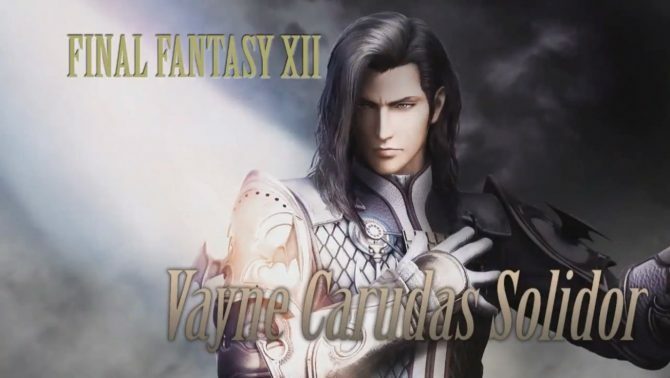 Today Square Enix and Koei Tecmo announced a new character for the arcade version of Dissidia Final Fantasy. The new character is actually another villain (Square Enix has been on a villain streak lately), and it’s Final Fantasy IV‘s villain Golbez. Golbez will be released in Japanese arcades with an update coming in November. 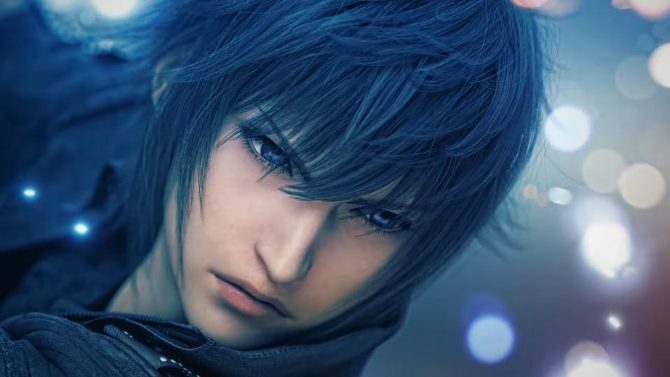 At the moment, we don’t know when the character will be added to Dissidia Final Fantasy NT for PS4. You can enjoy a trailer showcasing Golbez below. 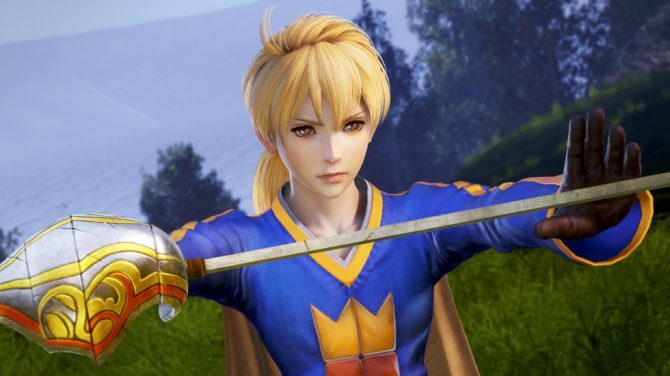 If you want to see more of the console version, you can also check out the story in video form and in a bunch of recent screenshots, the introduction of Cloud of Darkness, and a handy guide to show newbieshow to approach the unique battle systems of Dissidia Final Fantasy NT. Dissidia Final Fantasy is already available in Japoanese arcades, while Dissidia Final Fantasy NT will release in North America and Europe on January 30th, 2018 exclusively for PS4.